ic Kathe With an E: Time For The You're Gonna Love It Link Party! Happy party day peeps! I hope this finds you all enjoying some Spring-like weather for a change? Oh the snow is a meltin' here at a mile high! Sunshine, not a cloud to be found, upper 50's! Oh yeah, and it's just going to get better each day this week! Can you hear me singing and see me happy dancing? Perfect weather for another party with Kim & I, dontcha think? Let's get to it! The most viewed last week was from Live Randomly Simple. 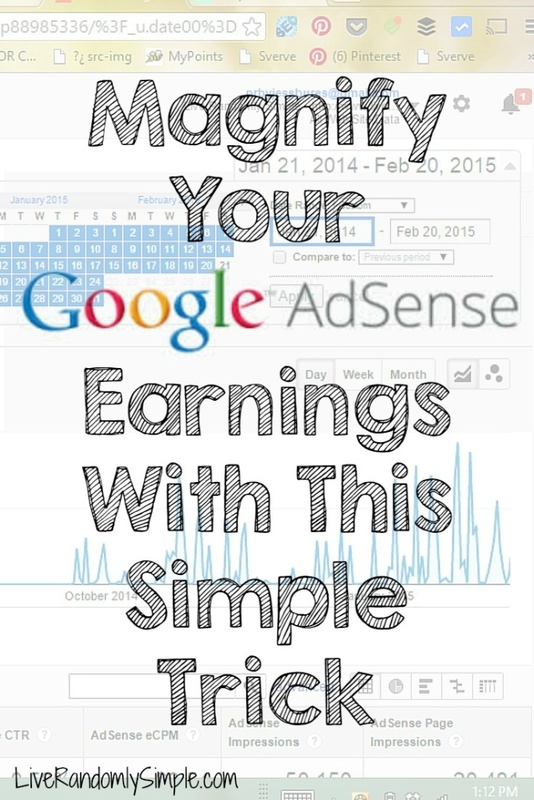 Jessica gave a great tip on, if you are a blogger, how to magnify your Adsense earnings. Truly a really good tutorial Jessica! My top pick of the week came from Treat And Treat. Oh yeah! 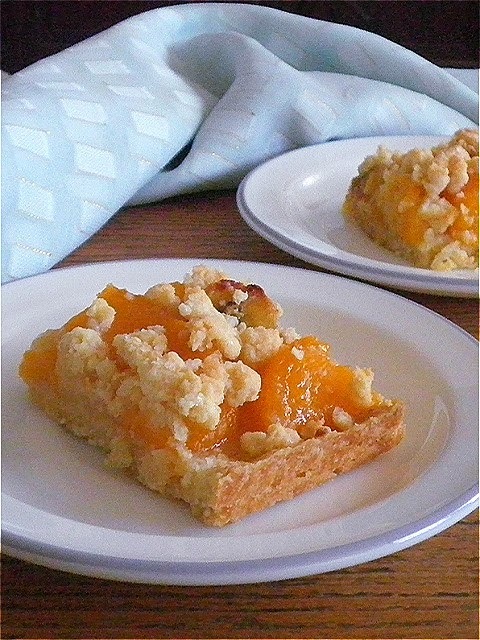 You totally have to pin this Peach Slab Pie recipe to make once fresh peaches start hitting the store! Thanks for another fabulous party, Kathe! Thanks so much for the party Kathe - just pinned the cutest cupcake I've ever seen in my life ! Kathe, great party packed with ideas. Thanks! Yikes! That Peach Pie is calling my name. My mouth is watering. Thanks for all of the calories you're going to put on me by sharing that. Thank you Kathe for hosting. This is my first time visiting your website, and wow there are so many great ideas! Thank you so much for letting me link up! Nice to have some above freezing temps and watch the snow melt!! Thanks for hosting. That slab pie looks great! Thanks for hosting! OH MY GOODNESS!! I think this is the first time I have been featured with the most views!! I am so beyond excited!! 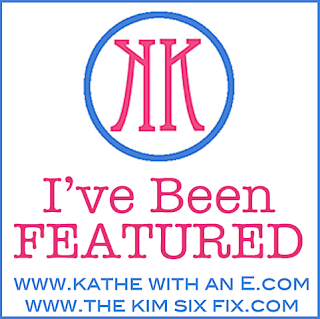 Thank you so much for hosting...AND THANK YOU EVERYONE FOR CHECKING OUT MY GOOGLE ADSENSE POST! whoop whoop! Have a wonderful week! !